Experience Tomato Town in all its glory! 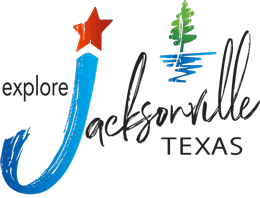 Festivities begin on June 1st with events throughout the week, with the Festival culminating on Saturday, June 8th. June 8th – Tomato Fest, Downtown Jacksonville, Texas – Five blocks of Vendors, Food, Farmer’s Market, Fried Green Tomatoes, Tomato Eating Contest (celebrity and kids), Tomato Peeling Contest (peel a tomato with your teeth), Tomato Packing Contest, Salsa Contest, Best Homegrown Contest, Live Entertainment, Talent Show, Car Show, Motorcycle Show, Soccer Tournament, Tennis Tournament, History Display, Top Tomato Poster Contest, sponsored by Dairy Queen (Hwy 69 South), and much more. The Tomato Eating Contest is just one highlighted event, as local celebrities fight for the right to be champion tomato eater. But, the true stars of Tomato Fest are the freshly-harvested local tomatoes! Visitors drive hours just to indulge in this renowned ruby red or lime green produce. 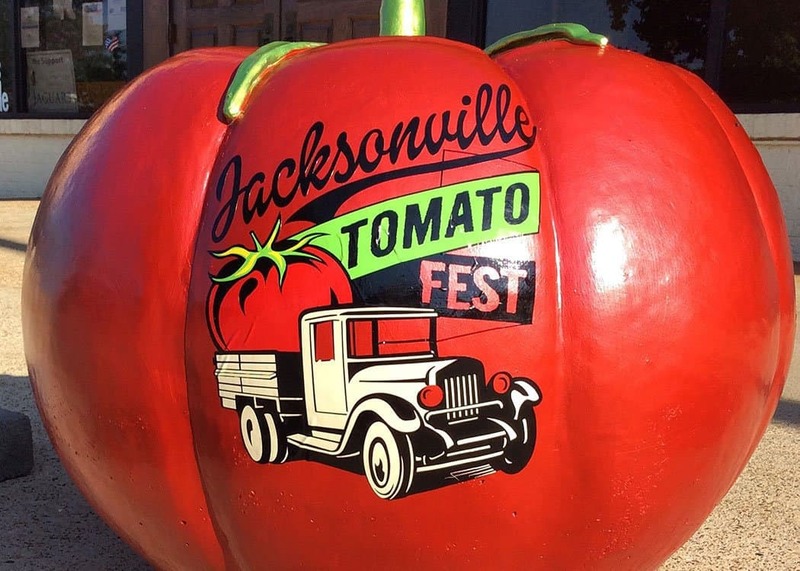 Come sink your teeth into Tomato Fest!